Many people get a chance to visit Dubai on a visit visa on which they are allowed to stay there for some specific time duration. Such people are so confused that either they can get a job at Dubai in this small duration or not. We have researched well for them. We want to tell them, yes! You can find the job in Dubai if you are on a visit Visa. How to Find a Job in Dubai? Here, we will discuss some important tips that will help you to find the appropriate jobs at Dubai even if you are at visit visa. If you are willing to get a job at Dubai even if you are at visit visa, the main and most important thing is your CV. You should keep your CV and cover letter ready so that if any of the company will call you for the interview, you will be prepared. Don’t take it as an easy task. 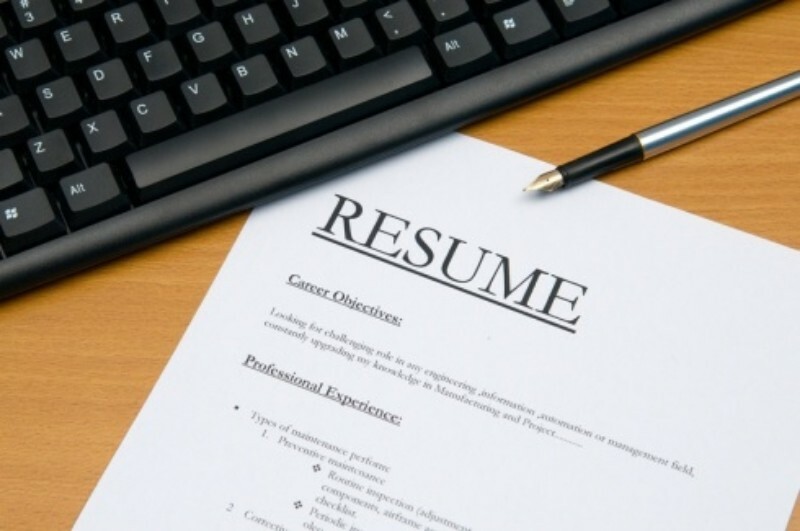 Don’t make your CV difficult; keep it as simple as you can. Don’t forget to add extra skills if any because at Dubai, if you will have extra skills they will always give you importance and will respect your talent. If you wish that you will get the appropriate job in Dubai, you must be experienced and professional in your filed. You must know if you will have capabilities, Dubai will regard of your skills. If you are at a visit visa, you must tell your manager about it but we suggest you to must handle him in the best possible way. You should choose such an inspiring way of talking so that the manager will not hesitate to hire you even for some months. 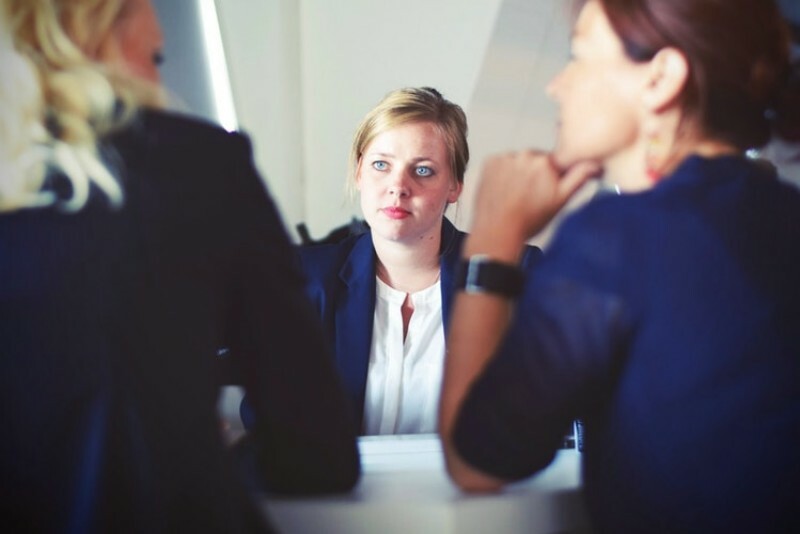 You must be confident and have enough skills to tell effectively about your knowledge and experience to the manager. We ensure you if the particular company will become interested in hiring you, they will provide you the work visa and after that you can start your job over there without any worry. When you are at Dubai, you must keep on eye that what are the companies that are offering the job opportunities. You must research well and drop the CV’s online. Also consider if any of the company needs you to appear in a walking interview. Don’t fear of anything. Be confident and always wear the dress that can add more to your personality. 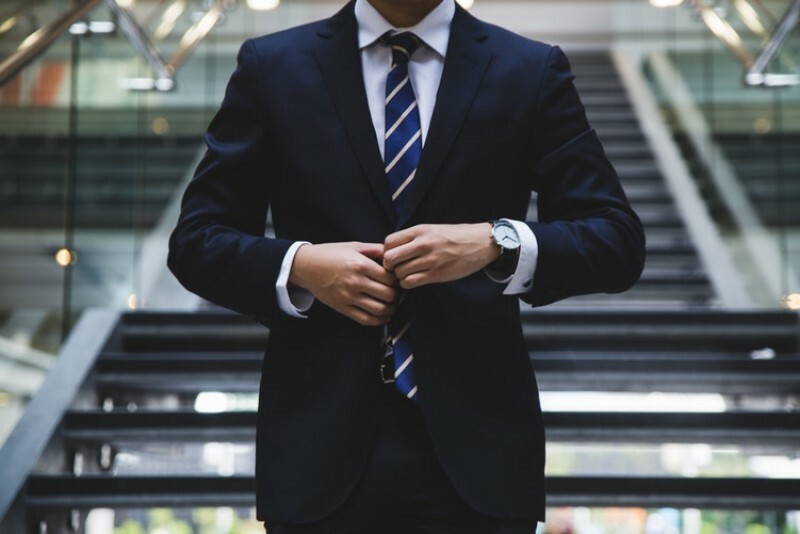 Show by your body language and way of talking that how professional you are. Always give them the reasons that they become convinced to hire you in your company. 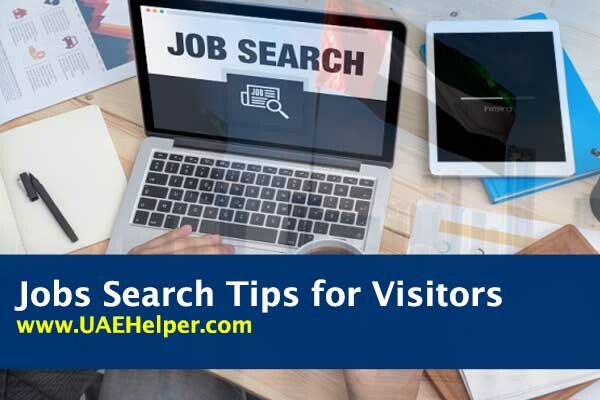 Don’t forget to follow all these tips because we believe that these tips can be helpful enough for someone if he is in the visit visa and is in the search of a job at Dubai.